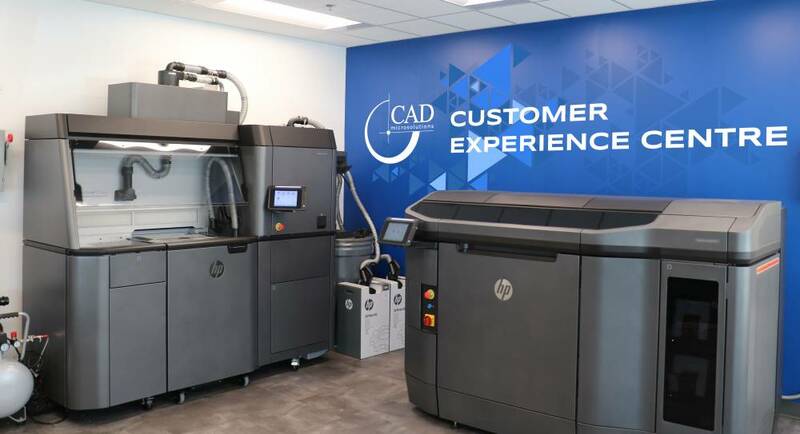 Found 8 Results for:"nano dimension"
CAD MicroSolutions opened the doors to its new Toronto head office in July 2018, featuring the first CAD MicroSolutions Customer Experience Centre. The new facility will serve as a dynamic lab space, showcasing technology innovations in additive manufacturing, virtual and augmented reality and design automation, offering customers the ability to see, touch and interact with the technology driving Industry 4.0. Simon Fried, President of Nano Dimension USA, presented at CPES 2018 on 3D printing of complex multi-layer circuitry and antennas. Hear his presentation for an overview of the technologies underlying additive manufacturing of electronics and their impact on design and manufacturing.